any mobile phone device/desktop or laptop computer through WiFi. 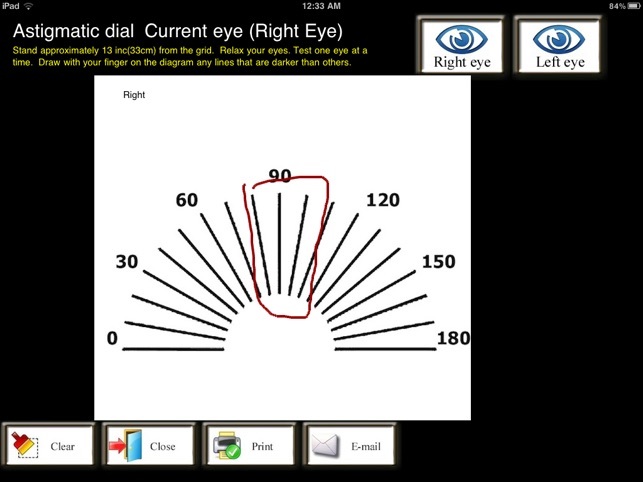 eyeTests can be used by patients to easily monitor their own eye conditions. 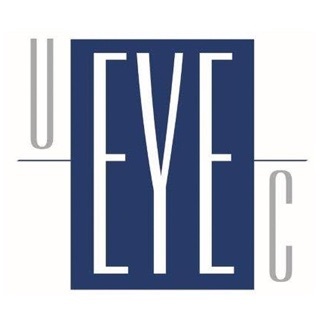 It also helps eye care clinicians including general practitioners, ophthalmologists, optometrists, opticians, medical and optometry students in testing and recording visual acuity, color deficiency, macular function and side vision. 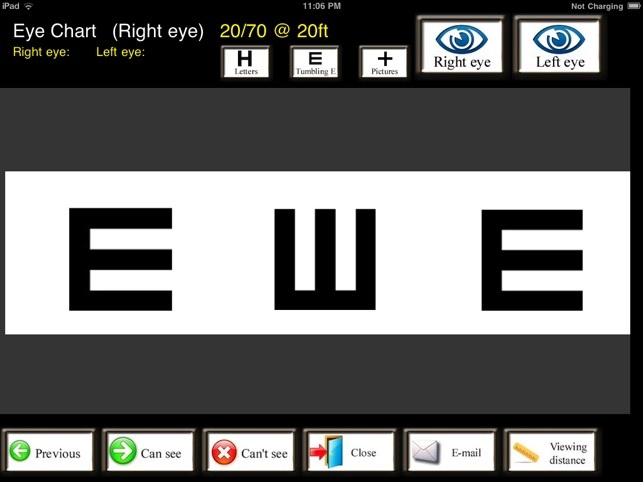 Test your vision using a flexible projector style eye chart. Easily adjustable viewing distances for distance and near. ( metric and feet, 6m, 3m, 1.2m, 40 cm, 20 feet, 8 feet, 4 feet, 16 inches). * scroll through eye chart with WiFi wireless controller function. Monitor your macular function using a standard Amsler grid. 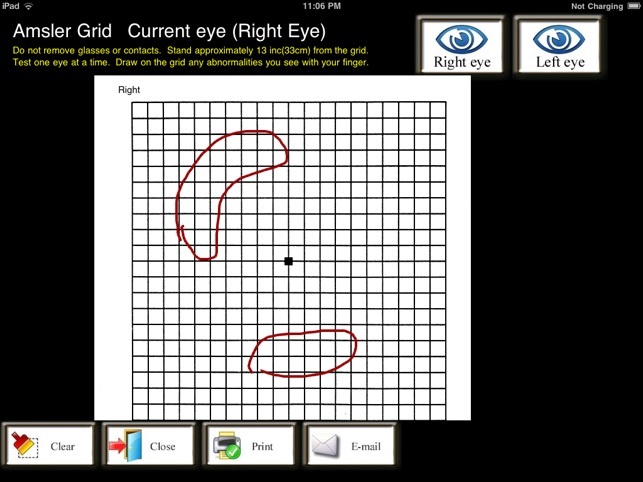 Draw any abnormalities in your macular vision on the grid using your finger. E-mail your Amsler grid pictures to yourself or to your clinician. 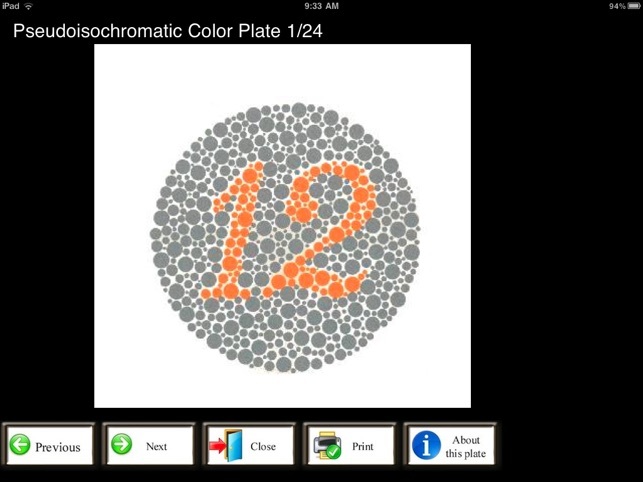 Test your color vision with pseudoisochromatic color deficiency test. Free hand drawing on to color plates to outline what you see. E-mail or print any abnormalities to your clinician. Tests your ability to read texts close up. Good for vision screening for kids and for testing presbyopia. 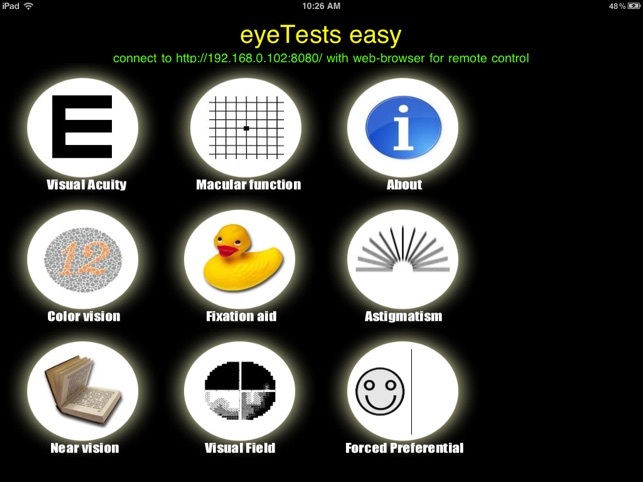 Tests near vision acuity from N18 up to N5. * Tests your side vision using supra threshold method. Fast and easy. Results can be emailed to your clinician. 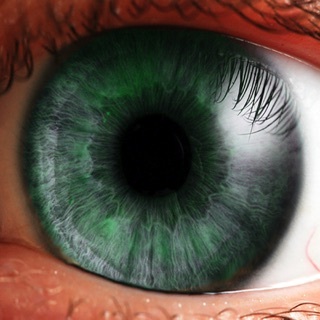 * For more comprehensive test please download visualFieldsEasy App from AppStore. - See how well a child sees by following the child's gaze in looking engaging cartoon images. For clinicians, you can maintain children fixation with high contrast cartoon images. 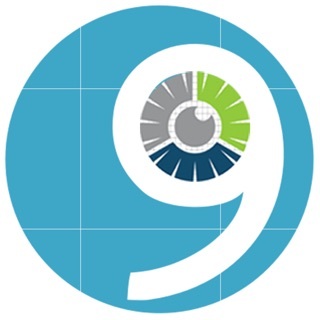 Please look for ***eyePatients*** App in App Store, it is the most easy-to-use system for managing clinical data relating to eye health. 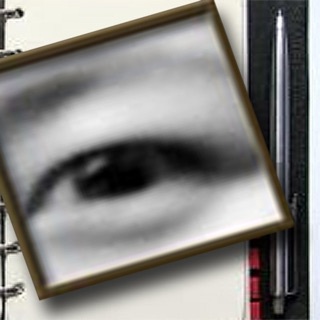 Do you want to keep a record of your own eye health? 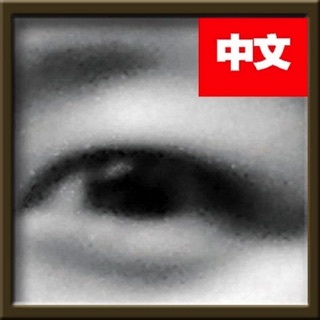 Look for *** eyeDiary*** on App Store. It is great for keeping eye health information for patients and also includes a free eye drops reminder! 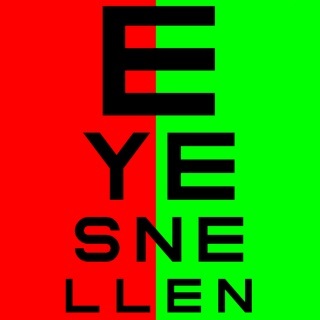 Note eyeTests is not a substitute for full ophthalmic examination by an optometrist or ophthalmologist. Please visit my blog http://donkeykong-george.blogspot.com/ for latest information and tips on how to use this App.